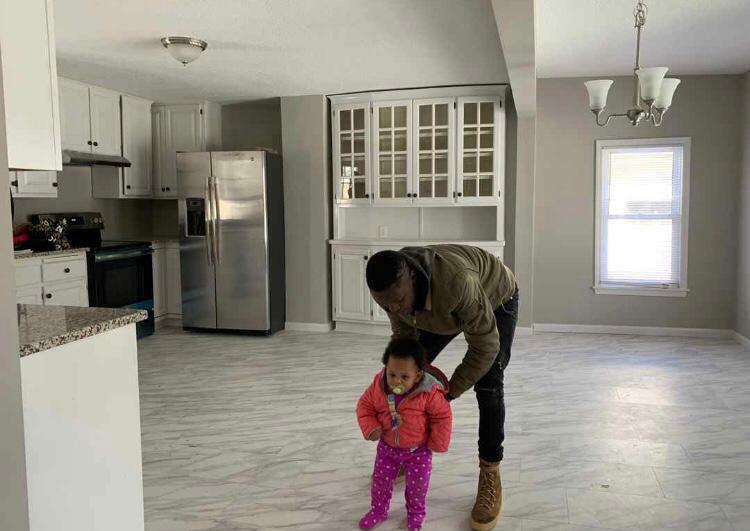 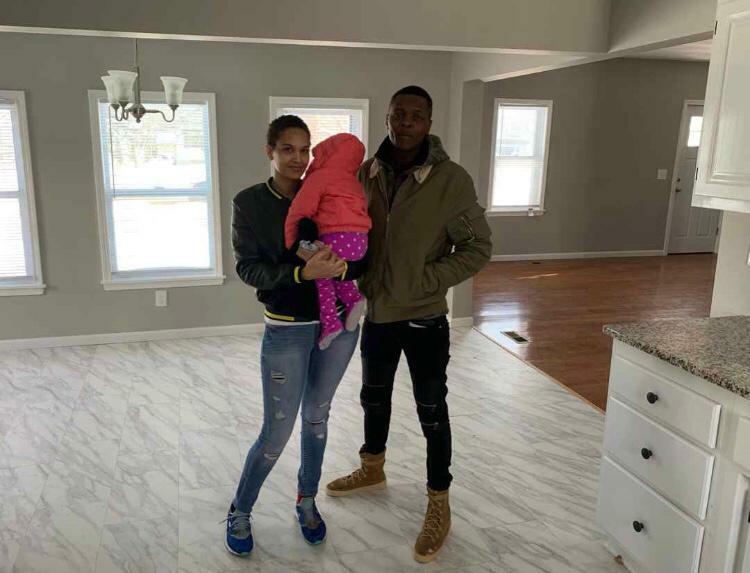 Legendary Ugandan musician Joseph Mayanja aka Jose Chameleone has bought a house for his family in the United States, Tower Post Entertainment has learnt. 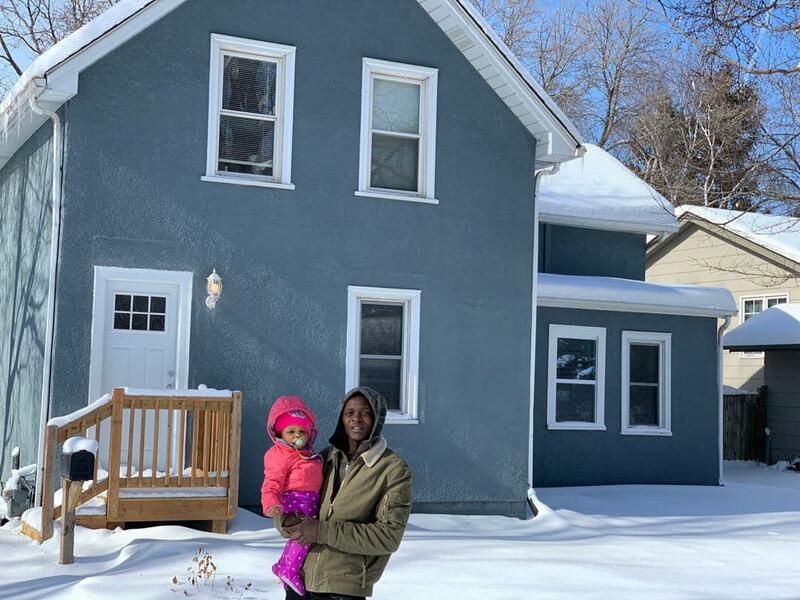 Chameleone on Wednesday fully paid for the house located in Minneapolis Minnesota. 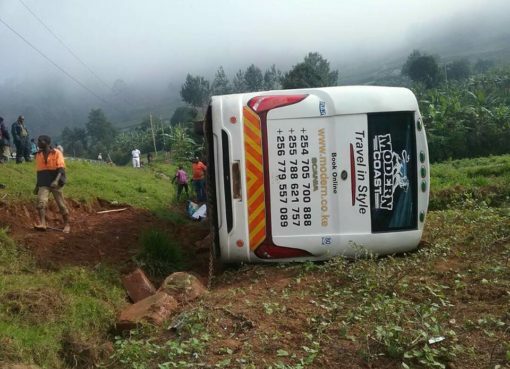 The house is said to have cost him over $200,000 (about Shs 730million). 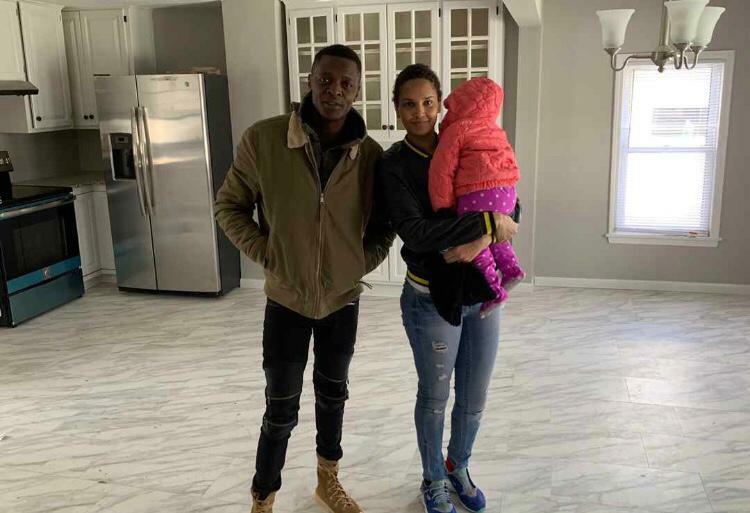 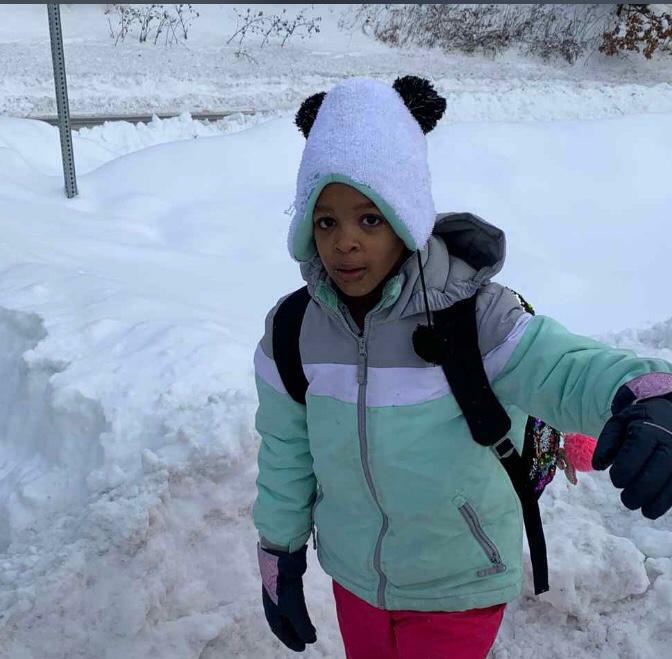 A reliable source close to the family has told this website that Chameleone’s wife Daniella Atim Mayanja and five children have since relocated to the USA. 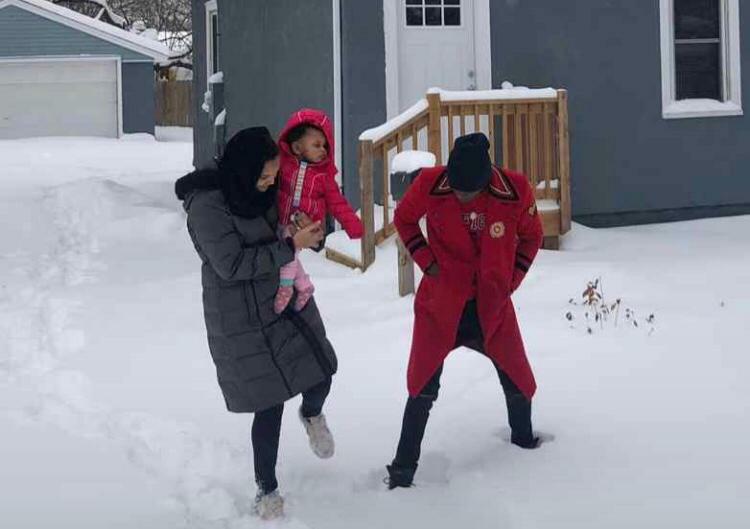 “Chameleone’s family now resides in the USA. 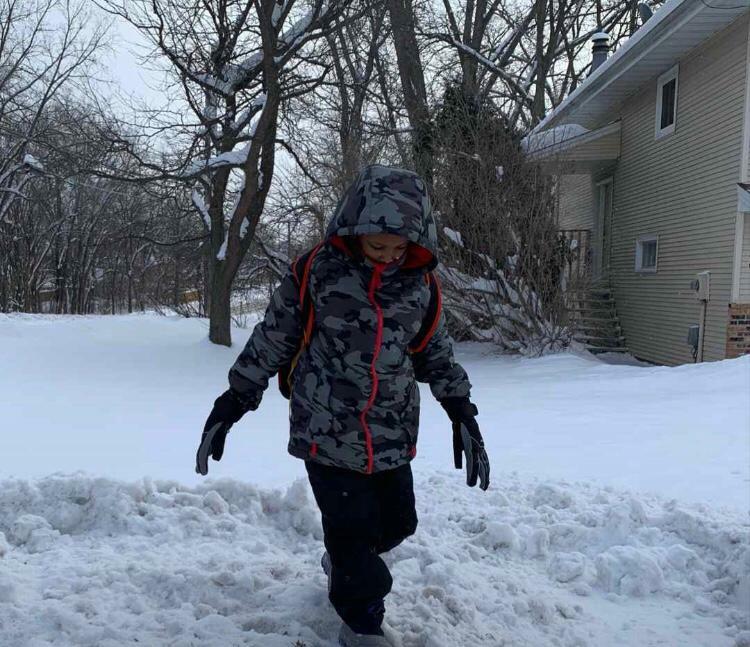 All his five children will go to school in the US,” said the source who preferred anonymity.